SEO stands for Search Engine Optimization. The popularity of search engines, particularly Google, made it possible to drive more people to certain websites using techniques of SEO. Since search engines return search results based on the relevance and popularity of the content, SEO companies create high quality web content that contain carefully constructed phrases that the search engine will most likely pick up and display. 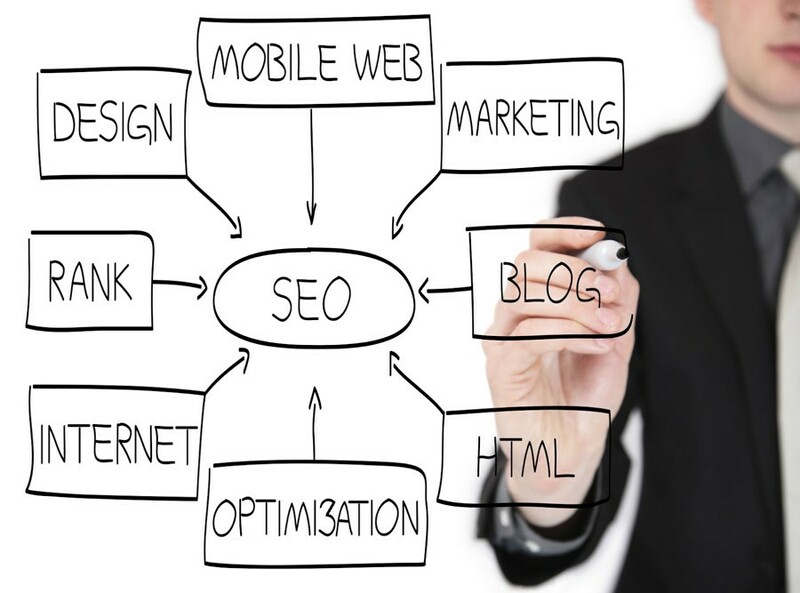 A lot of people do not want to learn SEO because they feel that it stifles their creativity. However, just as there are different forms of poetry like the villanelle or the sonnet, there are also different forms of web writing, and SEO articles are just one of them. In a sense, creating articles that would predictably rake in more views for a website is a form of art. You don’t just learn SEO because you want more people to visit your site, but you also want to create content that would motivate, inspire, or simply entertain people. Great SEO content aren’t bloated with awkward phrases, rather, they’re filled with innovative and interesting content that would make people chuckle, shed a tear, etc. In short, you learn SEO because you want to give your viewers something important and relevant to feel or think about. Be Different – a lot of newbies make the mistake of trying to create trendy articles by simply talking about something popular and giving a regurgitated opinion about it. People always want to find something new, so don’t present them with a paraphrased opinion that they’ve already heard a thousand times before. If you want your content to stand out, make sure you don’t try to fit in; if you’re going to talk about something popular, make sure you have something new to say about it, and make sure that whatever you have to say is interesting. Search engines are becoming cleverer in a sense that they’d look for websites to list almost the same way a person would; by looking at how useful the content is to the previous people who have already visited the site. Be searchable – even with great content, your site may still be out of reach simply because you have not leveraged the power of social media, proper XML sitemaps, and atom/RSS feeds to help search engines find your site. And that concludes our crash course to learn SEO ! 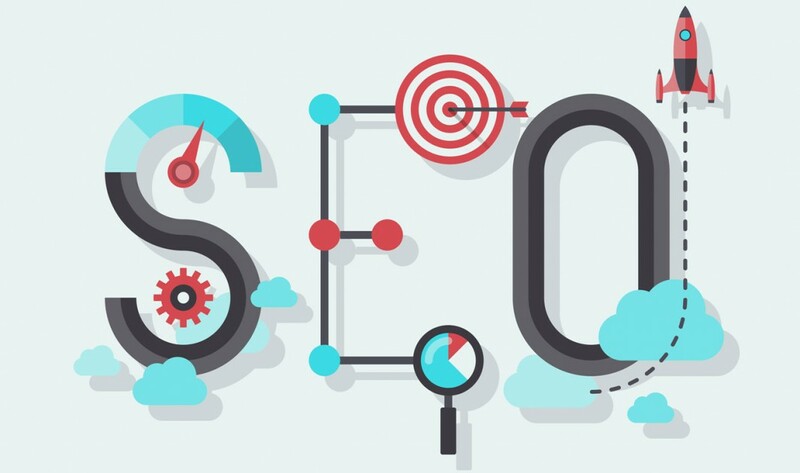 The final takeaway you should get from this article is that SEO is an exchange; it helps people find great content while giving site owners more traffic. 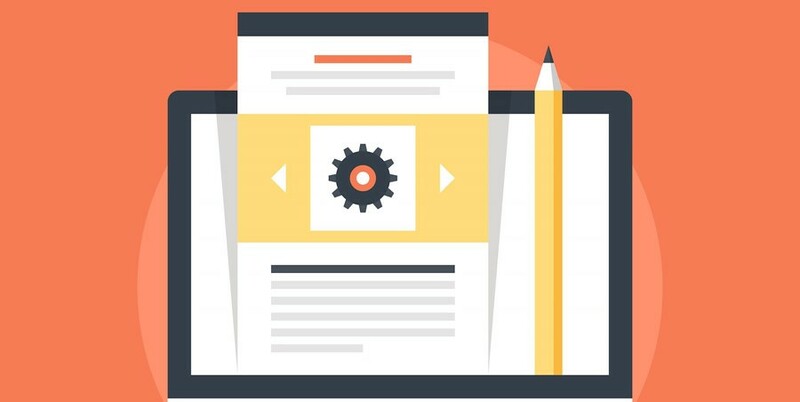 Content is king, and by making unique quality content you should see an exponential increase in traffic.